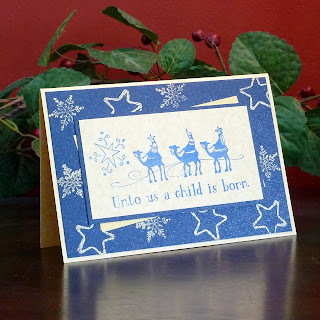 From The Earth: Blog: New Christmas Cards! It's hard to believe that it is already late-October. The summer has flown by and fall is now here, which means that Christmas is just around the corner! Now is the time for us to make our lists and check them twice to make sure we have not forgotten any of our loved ones. 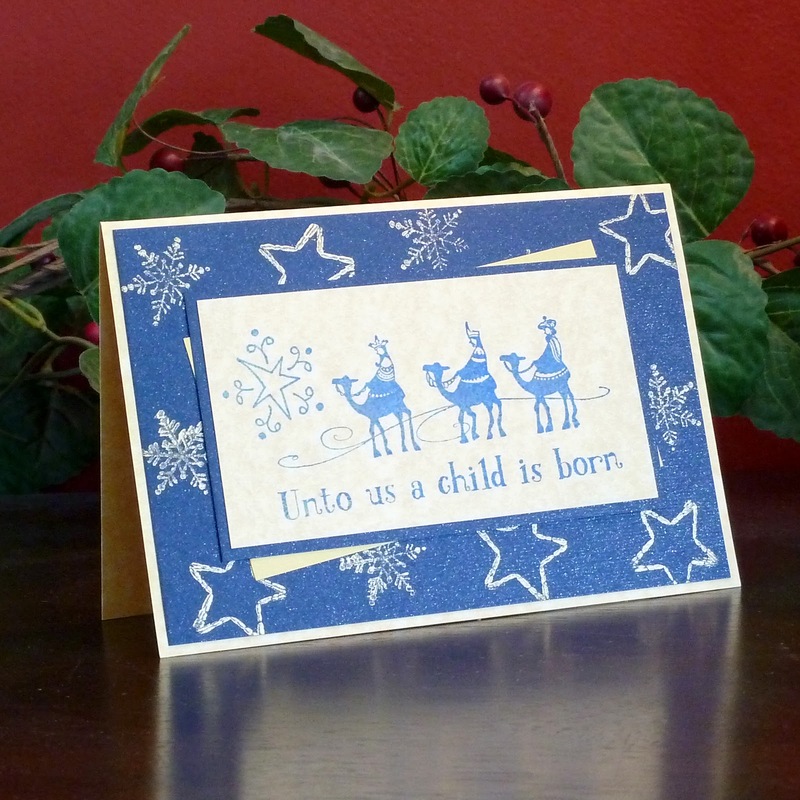 At From the Earth we are pleased to introduce our new Christmas card designs! We have eight new designs to make gift-giving easy this holiday season and to help you write that special note to family and friends. The cards are now available on amazon, at our showroom, and at our stores. 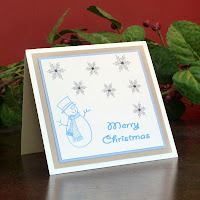 Click here to see which ones carry our handmade cards! As that famous song sings, "It's the most wonderful time of the year." We hope you enjoy these new cards as much as we do!